Our third 4LTR Word show is coming soon! Friday, October 23 at 8pm at the Woodward Theater in OTR. Reserve your $10 tickets here! Imagine if TED, Second City and MTV Unplugged got together to create a new kind of entertainment experience. 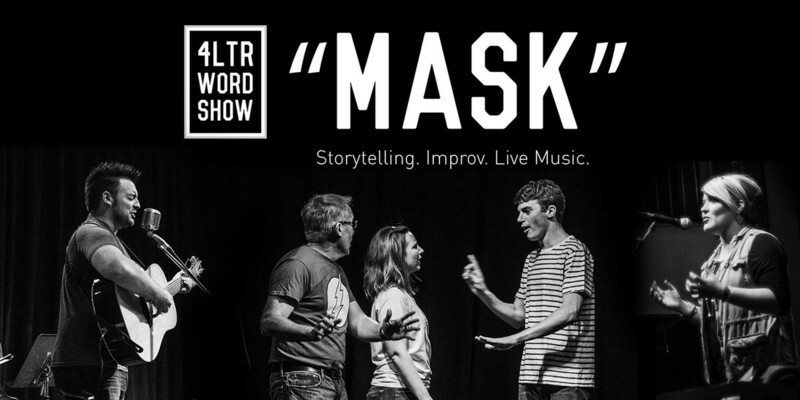 Storytellers, improvisers, musicians all riffing on the same 4-letter word: MASK A night of storytelling that will make you feel all the feels. Join us.